Hi I am Ray Lovat from FAB Bookkeeping Revesby. I can do your books and accounts for you go to the accountant with your tax and return to be completed and be comfortable in how your business is performing. 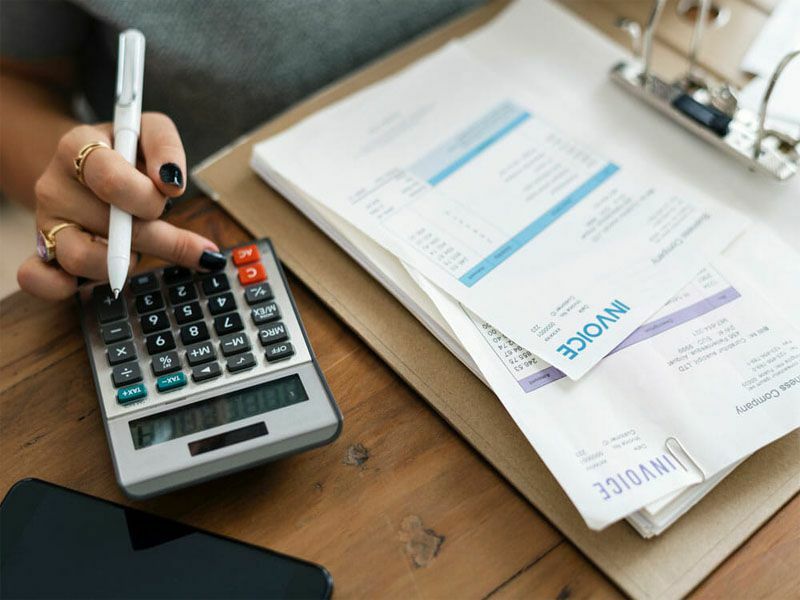 I can prepare to get your business on track by helping you with data entry, accounts receivable and payable and regular re-entry to prepare accounts for GST and . FAB Bookkeeping Revesby is available to service Padstow, Riverwood, Revesby, Picnic Point, Narwee, Padstow Heights, Revesby Heights and surrounding suburbs. I have lived in Padstow for 25 years and my children attended the local school and have played on the local soccer and netball teams. I have been involved in local soccer at a club and district level. I have more than 20 years’ experience in the finance and accounting industry and FAB Bookkeeping Revesby look forward to meeting you.